We invite you to present your products and services during the upcoming, 27. International Travel Show TT Warsaw 2019. Why is the trade show the best form of promotion? gain instant feedback on the presented product. 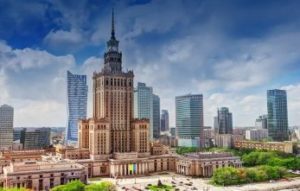 Why is it worth choosing TT Warsaw? free advice by Customer Advisor who will help the Exhibitors use the funds invested in their trade fair presentation to the maximum degree.